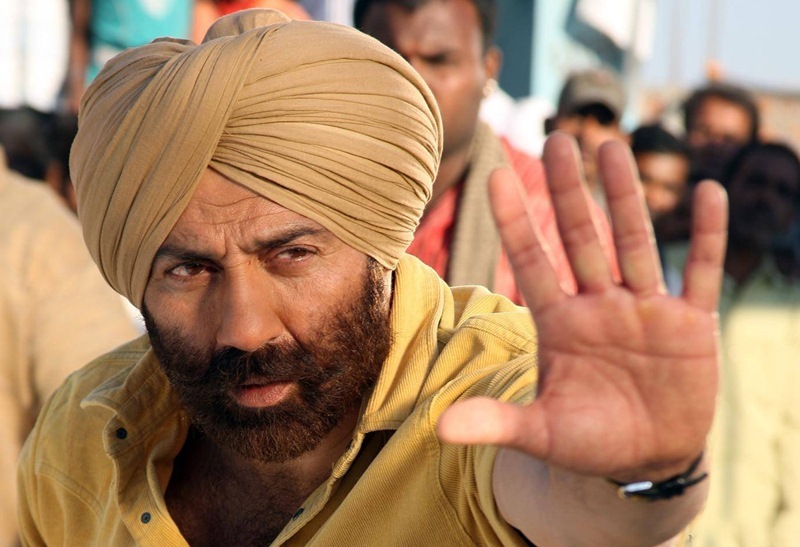 Sunny Deol has been roped into play the role of a police inspector in the Hindi remake of Singham 3. Ajay Devgn has acted in the first two installments of the film. Devgn took the rights of Tamil film Singham starring Suriya in the titular role and made it in Hindi. Singham Returns was not the remake of Tamil Singham 2 instead it was a stand-alone sequel. Now Sunny Deol has got the rights to Singham 3 to remake in Hindi. Sunny Deol has said that he won’t use the name Bajirao Singham and will take the character in a different fashion. Sunny has got the rights to the story but he can’t make use of the character Singham as it belongs to Ajay Devgn. Singham 3 starring Suriya was a blockbuster in the southern part of India and will also be made again as Singham 4. It will be tricky for Deol because Singham is one single franchise down south and hence the story progresses in an orderly fashion. Sunny will pick up the story directly from the 3rd part and can’t use the character which is quite relatable. Singham 3 starts when Durai Singham arrives in a completely new state and vows to finish the crime. Build up of Singham 3 was based upon the fact that Singham is a very famous cop and hence the goons of new state got alerted. Hindi remake can make use of the story but they will have to live without the character hype.